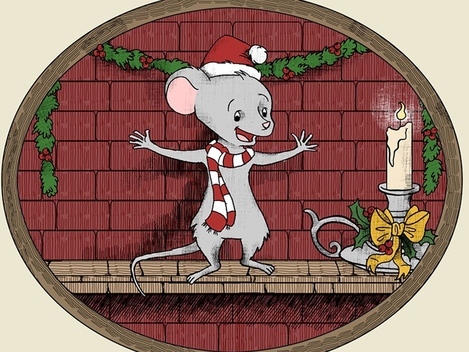 BeachBoundBooks is pleased to be coordinating a Book Blast for the charming children's book written by Sharon Durgin and illustrated by Joan Coleman, Marty and the Christmas Eve Surprise. The blast will run June 7 - June 9, 2016. Sharon E. Durgin is a designer in the engineering business and an active member of Toastmasters International. 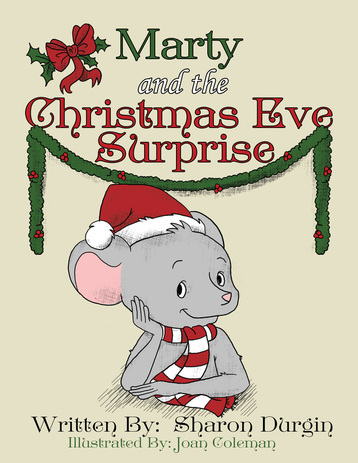 With her love of the spoken and written word she has created Marty and the Christmas Eve Surprise. This is her first book, and she looks forward to publishing more stories of Marty's life. Sharon has two adult children and lives and works in Greenville, South Carolina. Giveaway ends: June 21, 11:59 pm, 2016 Open to: Internationally How to enter: Please enter using the Rafflecopter widget below. Terms and Conditions: NO PURCHASE NECESSARY TO ENTER OR WIN. VOID WHERE PROHIBITED BY LAW. A winner will be randomly drawn through the Rafflecopter widget and will be contacted by email within 48 hours after the giveaway ends. The winner will then have 72 hours to respond. If the winner does not respond within 72 hours, a new draw will take place for a new winner. Odds of winning will vary depending on the number of eligible entries received. This contest is in no way sponsored, endorsed or administered by, or associated with Facebook. This giveaway is sponsored by the author, Sharon Durgin and is hosted and managed by Stacie from BeachBoundBooks. 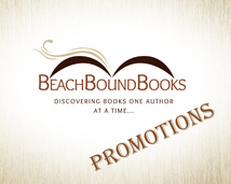 If you have any additional questions feel free to send an email to stacie@BeachBoundBooks.com. Cute book. Thanks for hosting. Awesome book blast, thank you for hosting! !